MingmaNuru Excursions Pvt. 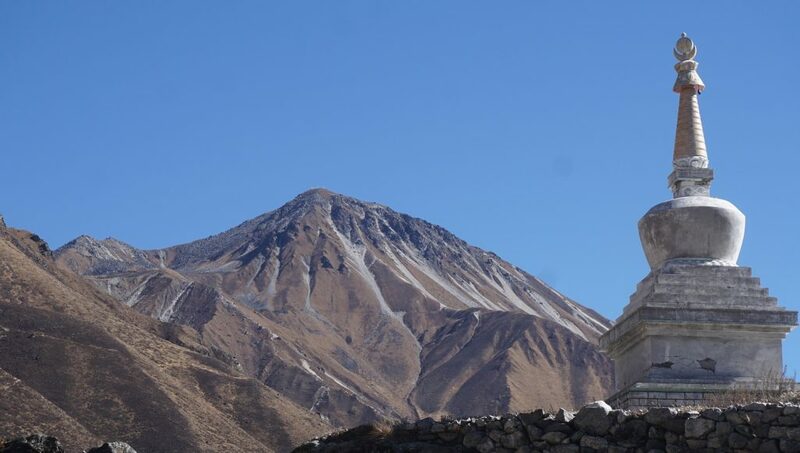 Ltd.Travel to Langtang for 9 days(On 9 March, 2019) - MingmaNuru Excursions Pvt. Ltd.
Travel to Langtang for 9 days on 9 March, 2019. We have some seat available for Full board trek to Langtang on 9 March, 2019. In the Full Board Trek, all the transportation, to hotel/guest house in Kathmandu, to during trek and three times meal per day plus and all you want tea or coffee is included in this package. TO know more about the package and the trek as well as the cost for the trek.